What are your rights when flight is cancelled due to snow storm, ash cloud or strike? 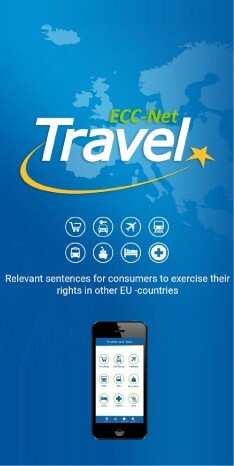 European laws on air passenger rights. Carrier went bankrupt. Unsuccessful reservation.